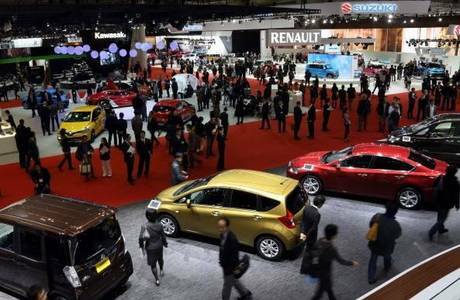 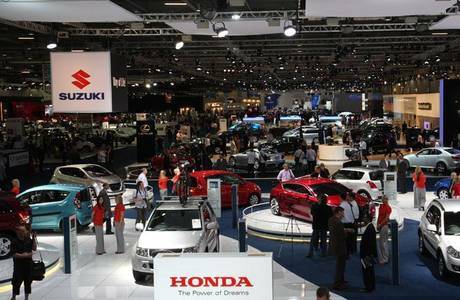 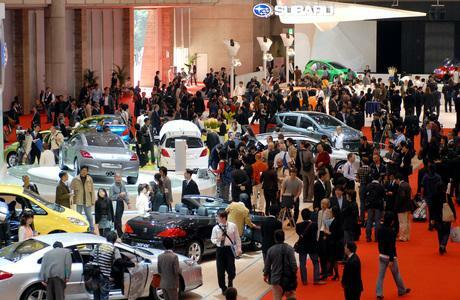 The Tokyo Motor Show is one of the largest biennial auto show held in October–November at the Tokyo Big Sight in Tokyo. 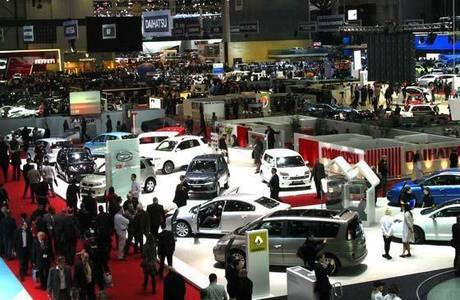 This auto show specialized in passenger cars, motorcycles, light and heavy commercial vehicles, as well as Auto parts and safety technology goods, and normally display concept cars than currently production vehicles. 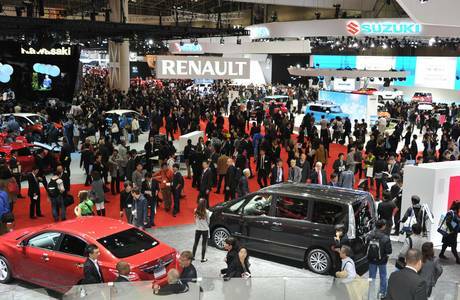 It is categorized as one of the biggest Motor show including four other Detroit Motor Show, Geneva Motor Show, Frankfurt Motor Show and Paris Motor Show.